Gmail is one of the most popular email services on the internet, especially for the more tech-savvy. But even the most clued-up of users may not have scratched the surface of what the email service offers. 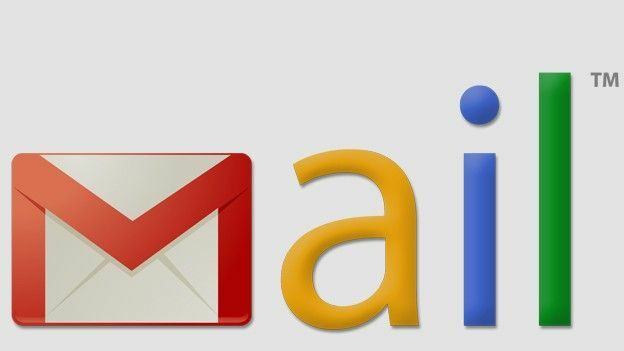 Here are five ways you can manage you email in Gmail even better. Have you ever sent an email promising an attachment only to forget to include the file in the email? Well as long as you have mentioned the word “attached” in the main body, Gmail will pop up a message to ask you: “did you mean to attach files? You wrote 'I have attached' in your message, but there are no files attached. Send anyway?" Just press cancel and add your attachment and you are good to go again. You could save a lot of time in Gmail by putting down the mouse and learning a few keyboard shortcuts. Pressing ? in Gmail pops up a box with a list of useful commands, but here are a few to get you started. Gmail works best with a good internet connection, but there will be times when you are on the internet back road rather than the superhighway. There is a basic version of Gmail that loads up quicker and enables you to carry out basic tasks in the meantime. Just adding ?ui=html to the standard Gmail web address (like this https://mail.google.com/mail/?ui=html) enables this faster, basic version. The default view in Gmail is the latest emails first. While this suits many people, you can change it to show emails in a different order. To do this, click on the settings icon (shown as a cog) and then click on the inbox link. The first option here is the Inbox Type. Here you can choose from the drop down menu either Important First, Unread First, Starred First or Priority Inbox. If you have grown up using Outlook or Thunderbird as an email client, you can switch away from Gmail's standard web interface to something with a preview pane. To enable this, click on the Settings cog icon and the click on the Labs tab and look for the Preview Pane option and enable this. Click on save and Gmail will now reload with a preview pane. The cloud is not perfect and sometimes it is useful to have a copy of emails held locally so if there is an outage, you can still manage your emails until such a time service is resumed. Tools such as Gmail Backup and Google Apps Backup can help in making sure you can continue to work with and manage emails even if Google can't.